For Fast Flow, PurposeCORE transformed the organisation, systemised the business processes and united the identity, taking the brand to new heights. While establishing a brand is very difficult, building a brand with worldwide influence is even more challenging. Increasing the number of offices in different countries without a standardised brand model makes brand management a difficult task. The company takes a risk of building their brand in a silo when they expand to new countries. Founded in 1997, Fast Flow spent years building a company. However, the lack of compliance undermined their group effort in building the company from three people into a 200-man operation, with 11 offices across 7 countries. 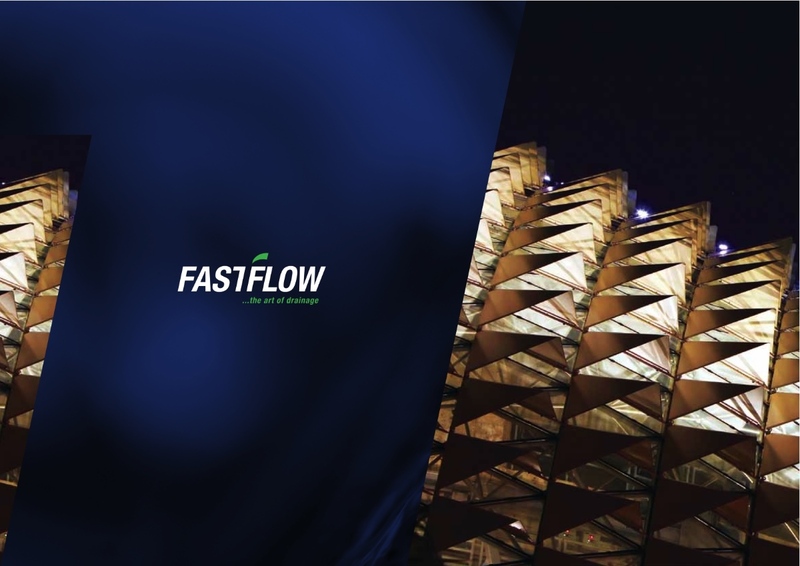 In order to scale up and provide an increasing number of drainage solutions to their growing client base, Fast Flow decided to engage Consulus. The organisational review by Consulus helped us improve our company structure and brought about a mindset shift. It gave us the impetus to focus on doing only the essential things. Adopting the purpose-led approach, the Consulus team conducted intensive organisational and consumer research to identify an inherent and sustainable purpose which was then used to design a relevant brand model to achieve a new competitive advantage for Fast Flow. 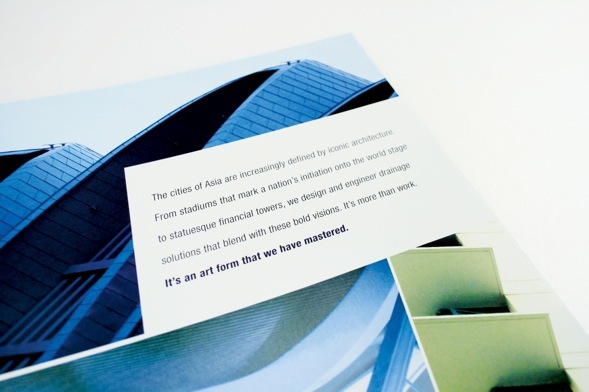 The organisation was redesigned with principles and core values to ensure brand success. The business research study with various key stakeholders (key decision makers, staff, partners, principals and customers) provided key insights about the perceived market competitiveness of Fast Flow and processes of the company. One of the insights that we uncovered was the lack of organisation in the marketing department. This showed up through the absence of market intelligence and was cross-referenced to customer ratings on quality of delivery and service. This also related to the insight that marketing communications was mismanaged and handled inconsistently. The Consulus team concluded that a visual guide which would be enforced by a group marketing manager was essential. The inconsistent application of copy and content would also demand a highly regulated regime to ensure consistency. Secondly, while the products were technologically sound, the product names needed rework to match up to product delivery. The study also showed that the industry was largely complacent and not creative when it came to engaging with customers. This provided an opportunity to develop new ways of engaging customers at touch-points and remaining indelible through a unique set of identity visual language. Lastly, poor internal culture across 11 offices was highlighted as one of the areas which required immediate improvement. Our insights from the study highlighted that group decisions made had loose follow through. This meant that human resources had to be reorganised. With the research findings, Consulus consultants worked closely with the Fast Flow Brand Team to redefine the purpose of the company. 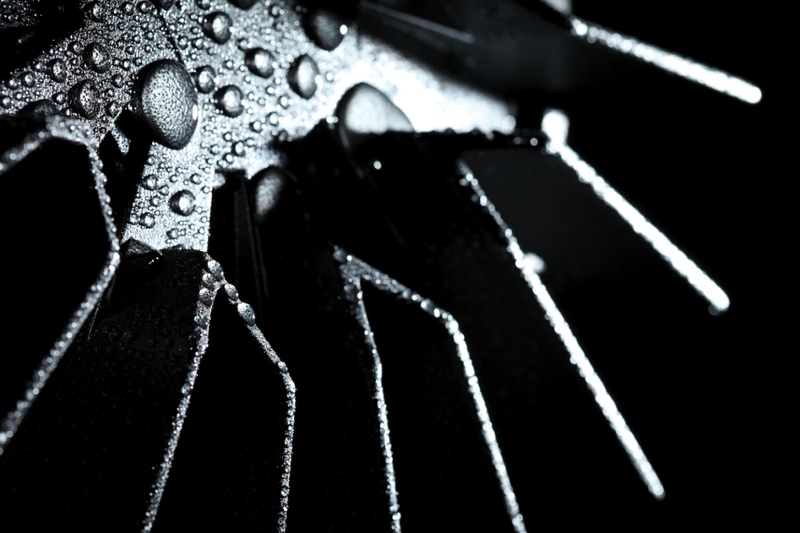 Fast Flow wanted to “seek and imagine new ways to solve tomorrow’s drainage challenges”. 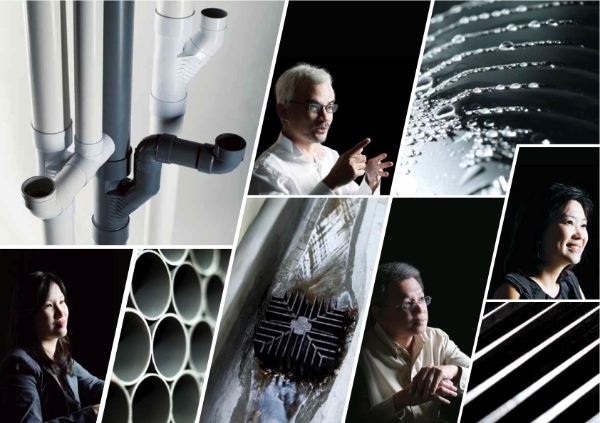 The proposed brand positioning of Fast Flow, which was based on the premise of providing solutions for tomorrow and transforming the future, emphasised how Fast Flow had mastered the art of solving tomorrow’s drainage challenges. Hence, the development of the corporate tagline of “the art of drainage” was initiated. “The research done by Consulus really helped us define our purpose and enabled us to help the company to be focused. This saved precious time and enhanced business performance”, Thoms said. The Consulus team worked together with the top management team of Fast Flow to derive a set of core values to guide everyone across 11 offices in Asia to work towards one common direction. “The Consulus consultants were able to help us grasp the meaning of our work. The purpose statement ‘Seek and imagine new ways to solve tomorrow’s drainage challenges’ really helped us deepen the understanding of what we truly bring to the industry as innovators. This was important to us,” Thoms emphasised when speaking about the difference Consulus made to Fast Flow. Fast Flow implemented three stages for the corporate strategy: Phase 1 – DSI+Innovation Phase 2 – Innovate through R&D in processes, products and hiring talents Phase 3 – Reseller Program. Additionally, the firm restructured itself. New functions were added to show commitment and focus on its core strengths and maximising its impact. This includes rebuilding its Technical Department and Group Marketing Department. In addition, existing brands were categorised based on their relationship to Siphonic Technology, which is the core strength of Fast Flow. The psDrain product range was renamed as the Arteco product range to emphasise their elegant features which meet iconic architecture requirements. To ensure that the new brand purpose, philosophy and direction were clearly communicated throughout the Group, Consulus trained selected staff members to be brand activists. These were chosen from a broad range of departments and positions, and the company’s success in rebranding depended on how pervasive the new direction was. These sessions aimed to build a strong culture amongst its staff, which would then facilitate future implementation of institutional practices. 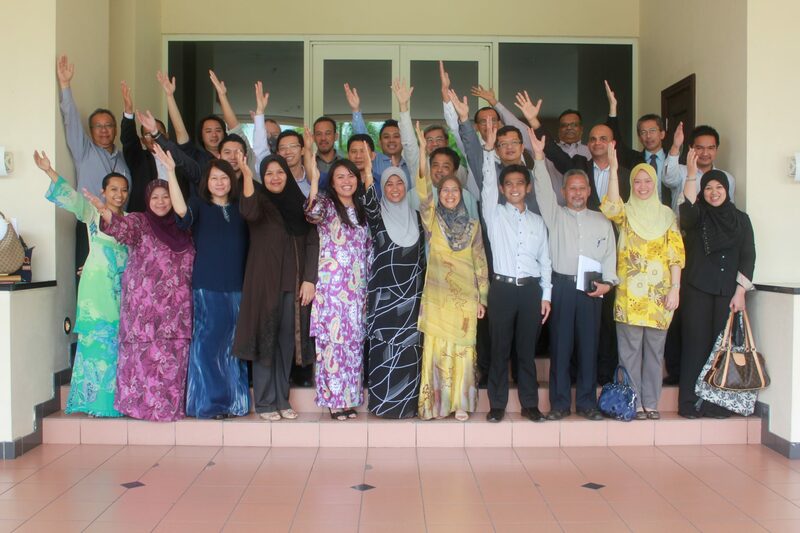 Core values set by top management team were then developed further into behaviours and practices. During the sessions, staff recommended additional internal practices to help Fast Flow build its internal culture and reinforce the practice of its core values in their daily work life. 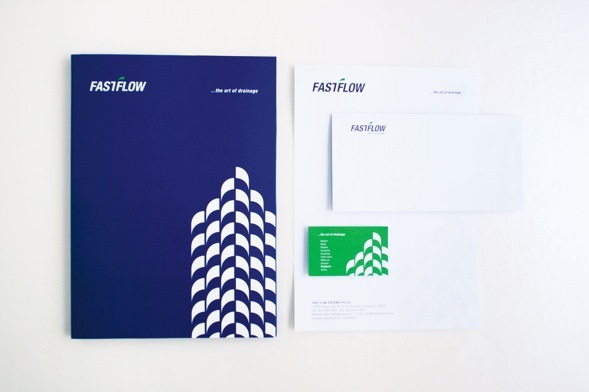 To enhance the business value of Fast Flow, a new identity was proposed and applied consistently throughout the system. The online experience was restructured to best convey Fast Flow’s brand value. To facilitate the creation of an overall corporate identity and design, Consulus conducted a visual audit to study the elements of Fast Flow’s identity and workspace environment. A fresh, unified visual language was created to express Fast Flow’s new brand positioning and tagline of “…the art of drainage”. 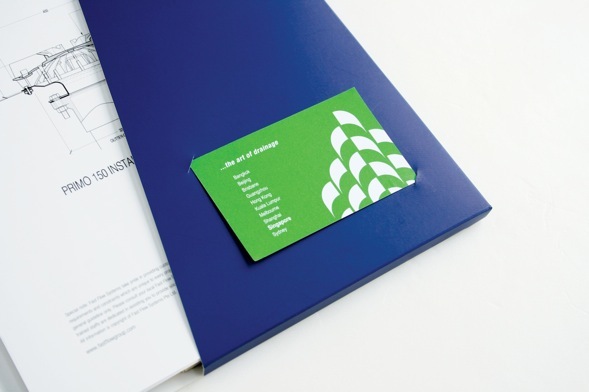 The new identity with the “Panache” logomark was developed to reflect the new purpose of the firm. For Fast Flow, the Panache – a symbol of leadership – symbolises its business expansion, leading the industry in what they do best in style, courage and flair. For Fast Flow, their success over the past 15 years was because of its people. The art direction for visuals and photography played up the “people” element by featuring their people at work and showcased the different segments they served. The identity visual language continues the conversation with the multiple patterns, each representing a different element of Fast Flow. 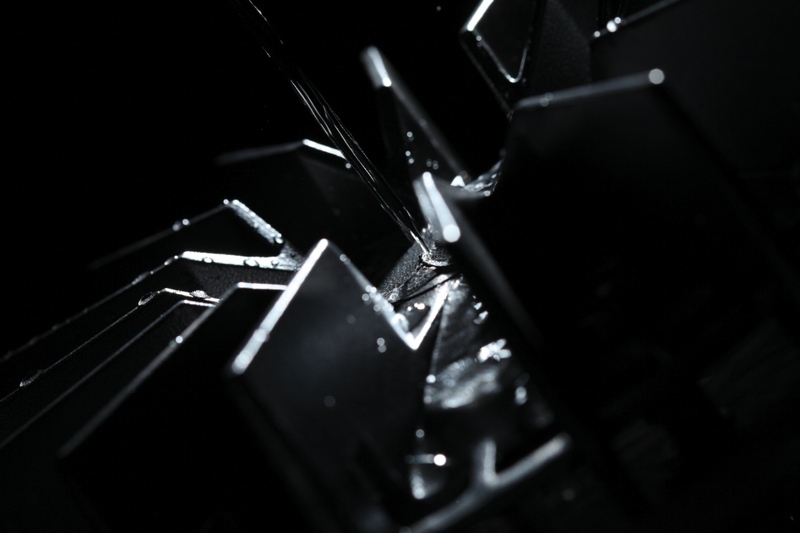 To reflect the essence of the art of drainage, Consulus determined that Fast Flow product shoots captured the motion of water flowing smoothly through each product, and have developed photography guides to guide present and future photographic interpretations of the brand. 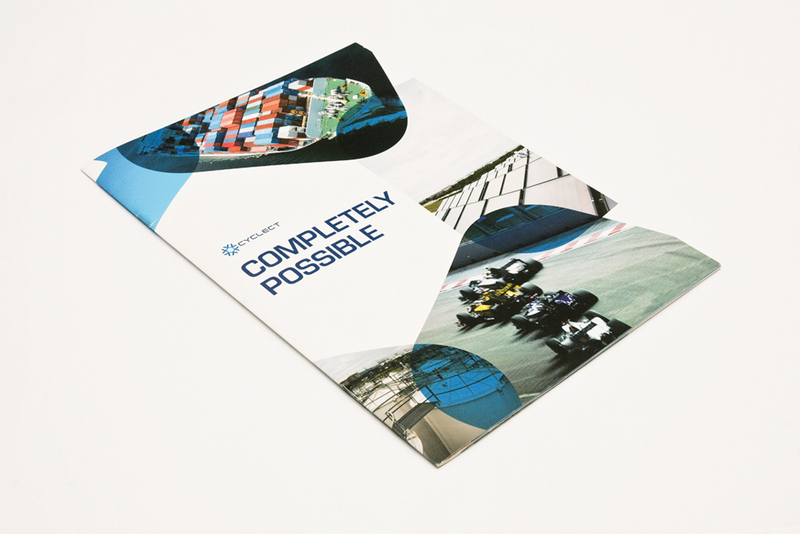 From brochures and product sheets to stationery items, a singular Fast Flow identity consistently engages customers at different touch-points. The new corporate website was developed based on research. Google Analytics was installed to track the online activity of the corporate website. 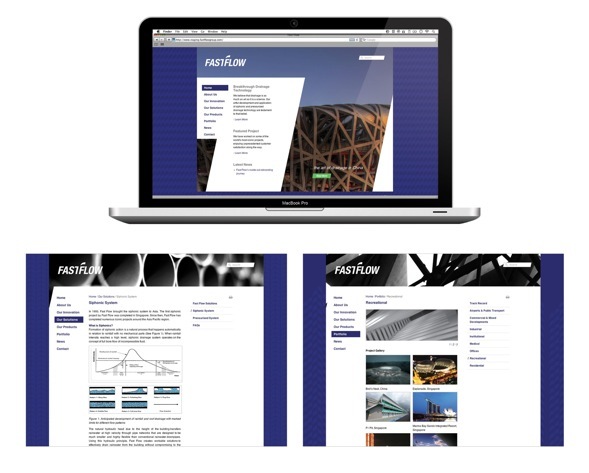 Consulus found that visitors used the site as a primary information source about Fast Flow’s products and services. Hence, the new website is more catalogue-oriented and showcases the wide variety of products and services. Navigation was improved to facilitate potential and existing customers who wish to browse Fast Flow’s product catalogues or obtain a quote. Customers can learn more about Fast Flow’s credibility in drainage experiences through project case studies and portfolio listings. Customers can also request for follow-ups through the feedback section as well as gain easy access to contact information. The new website gives customers greater confidence in Fast Flow as a creative and dynamic drainage solution provider that constantly seeks out solutions tailored to the customer.